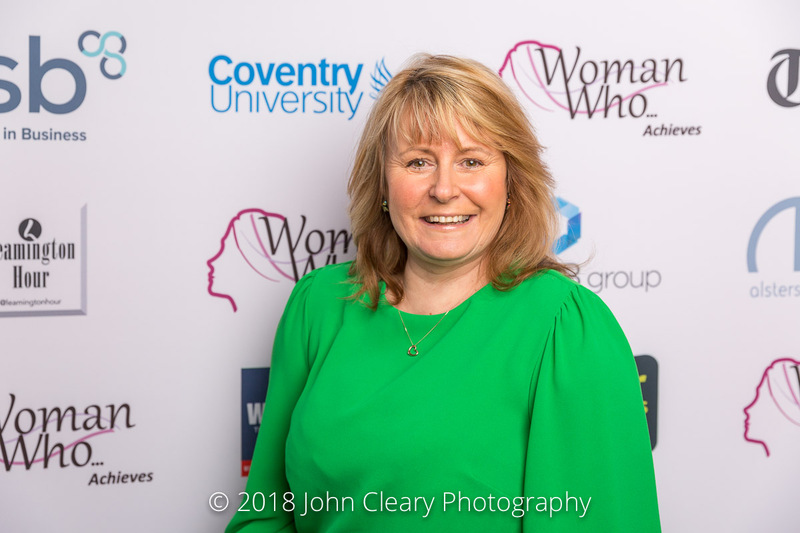 Introducing Trish Willetts of Coventry Bid, Finalist in the Woman Who…Achieves Inspiring & Outstanding Leader Category, sponsored by Athena Warwickshire. 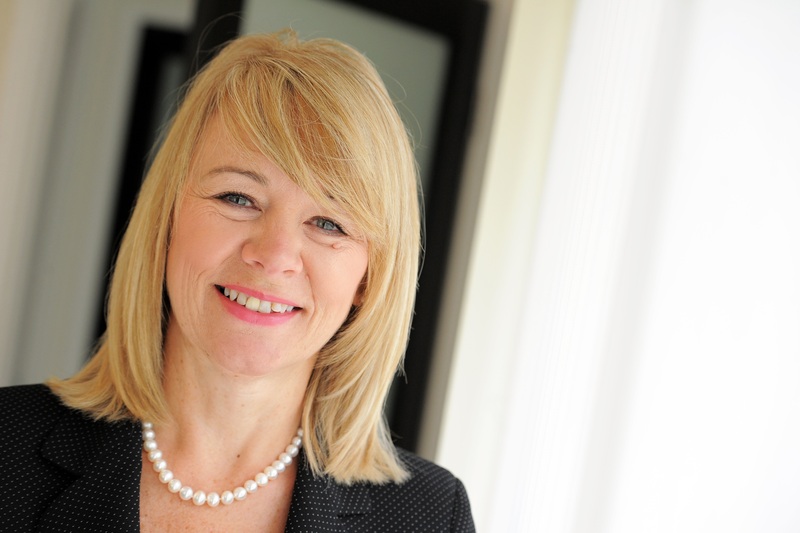 Join Trish and our other Finalists at the Awards Lunch which takes place on Friday 27th April at Coombe Abbey Hotel. It’s an afternoon of inspiration and celebration and open to everyone (men and women). I won Venus Award in 2014 for New Business and was nominated for Businesswoman of the Year 2016 Brum Awards. I was Co-Founder of #Solihullhour with 10,000 Followers. As Coventry BID Manager I support 700 businesses within Coventry City Centre. I am a Regional Partner for the City of Culture 2021, being part of the panel who addressed the judges in November 2017. I succeeded to bring Coventry BID to Re-Ballot– 2018-2023 with an 81% YES majority for independence from CCC. I also judge for the RHS Britain in Bloom Campaign and I am Regional Co-ordinator for the Heart of England In Bloom.